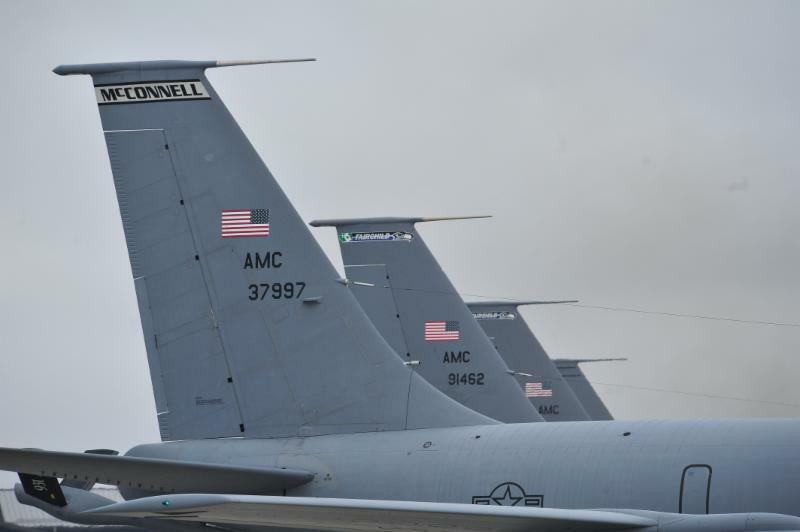 PNWER has had a very successful month with a string of wins in advocating for our region. Scroll down for more! 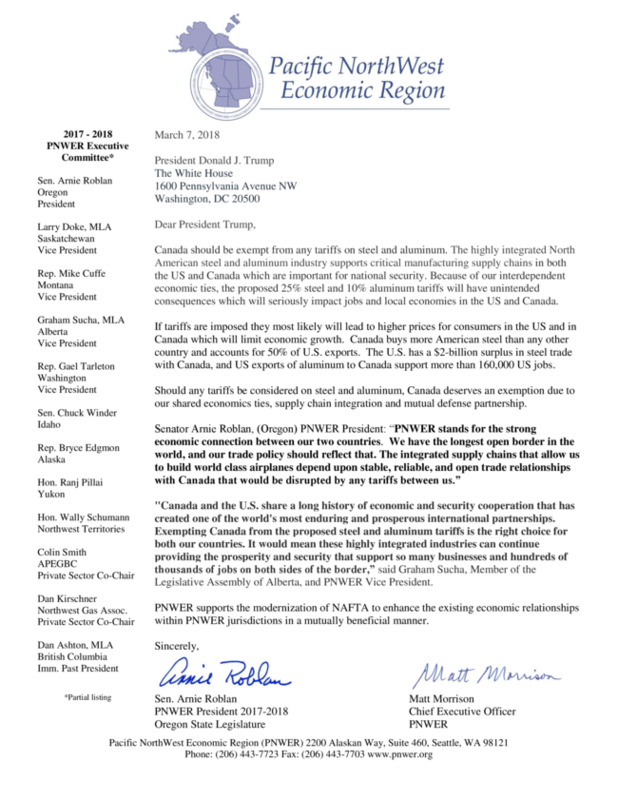 "Tariffs- The Wrong Way to Achieve Greater Economic Growth, Resilience, and Security in North America;" PNWER consulted with stakeholders, hours after the proposed tariff announcement, to send a strong message to D.C that the region benefits from a close relationship. Link to letter sent to the White House and Congressional Leadership. An exemption for Canada was announced last week. PNWER visited Washington, D.C. for another round of meetings with state and federal leadership. One of the highlights was PNWER's North American Arctic Leaders Roundtable held on March 15, featuring Representatives from the U.S., Canada and Greenland, as well as many experts in the Arctic region. State legislators and high-level federal energy officials convened at The Energy Council in early March in D.C. PNWER President Senator Arnie Roblan addressed the group and Nirav Desai, PNWER Innovation Co-chair, spoke on harnessing innovation. 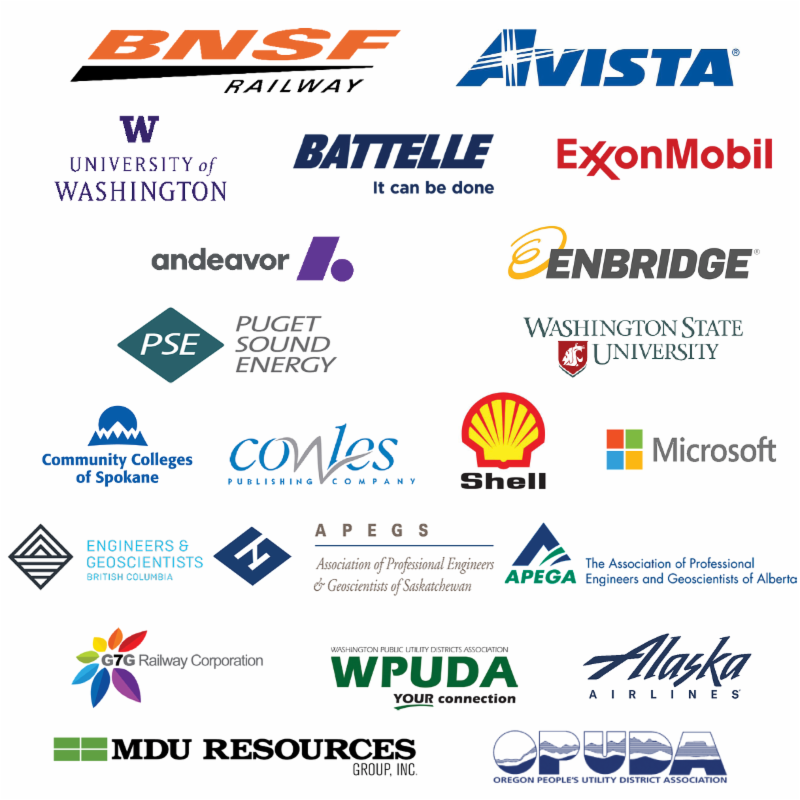 PNWER has partnered with The Energy Council to provide expert briefings to our members on federal energy policy. 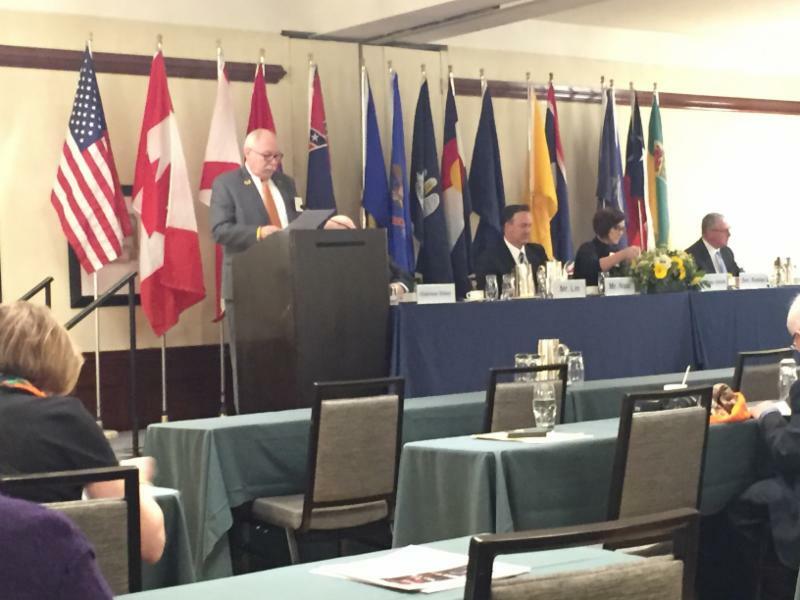 Sen. Arnie Roblan provided opening remarks to US and Canadian energy leaders. PNWER has worked with state agencies, federal legislators and officials, as well as regional nonprofit associations to support and organize the region’s defense against these mussels for the past several years. 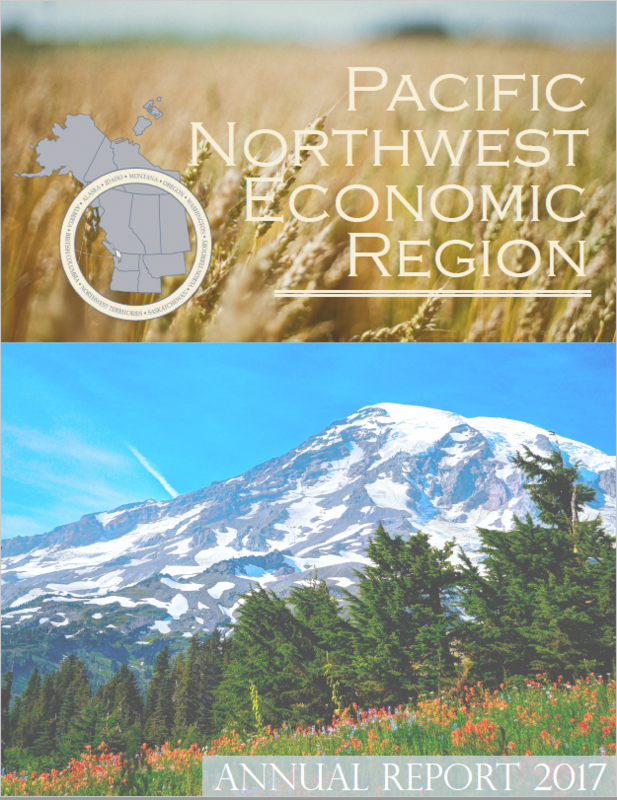 PNWER and partners were instrumental in securing the initial $9 million in federal funding in 2016. 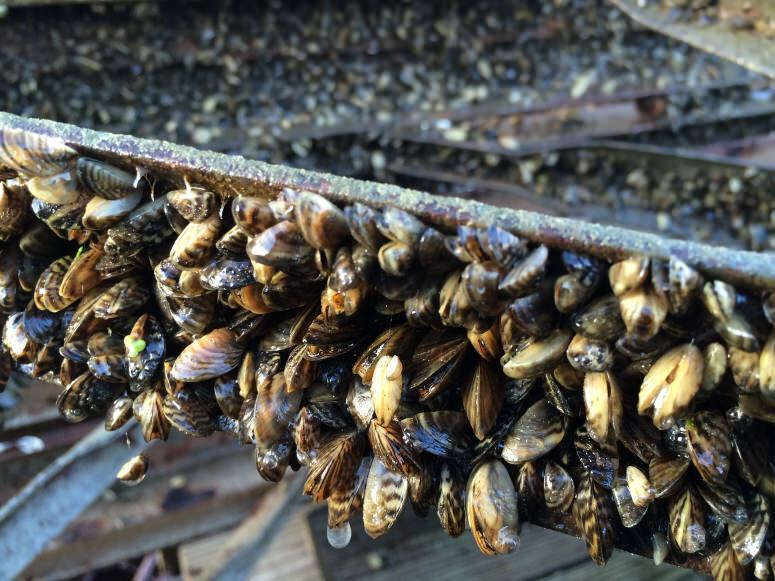 A Regional Framework for Perimeter Defense against invasive zebra and quagga mussels was written by PNWER’s Invasive Species Working Group. The framework identifies ways states and Canadian provinces can work together to prevent the spread of mussels and estimates funding needs and possible sources to implement control measures. More details here . 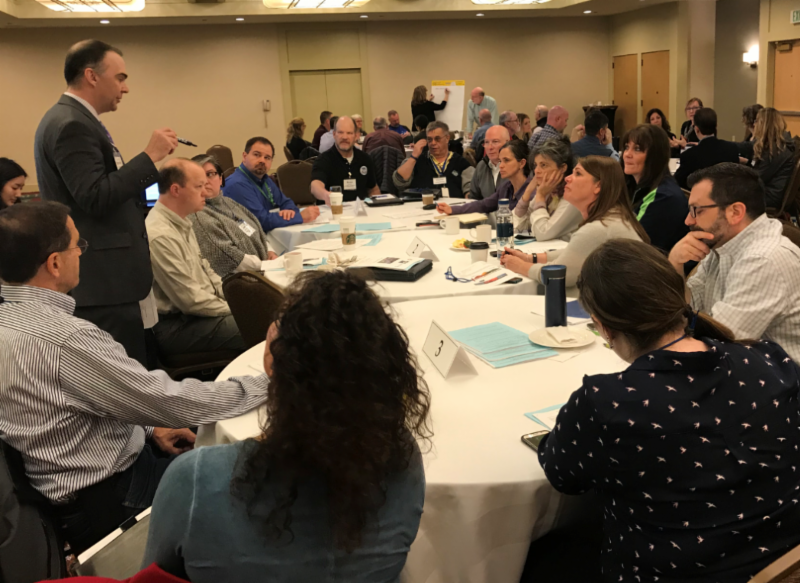 PNWER hosted an Exercise on post-earthquake disaster recovery efforts, on March 21 at the SeaTac Hilton Hotel. 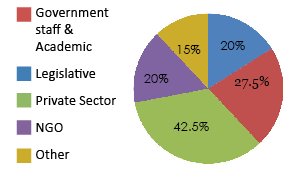 125 + energy, transportation, healthcare, education and other sectors attended. 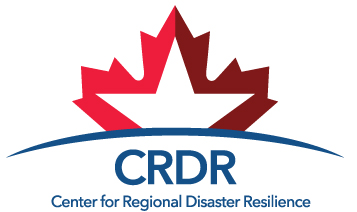 Focus was placed on recovery priorities, public/private sector collaborations, and discussion on how to plan for the long term recovery process. Info on past exercises here . PNWER has long advocated for a fix to the wildfire funding methods. 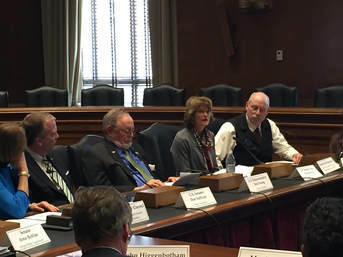 In the past years, PNWER has written letters to Congressional leaders, met with Representatives in D.C., and organized working group sessions that discussed forest management policies. Congress recently passed a bill that will increase funding to the National Park Service. Spending bill that just passed includes long-sought funding fix for fighting wildfires. Article in Idaho Statesman here. 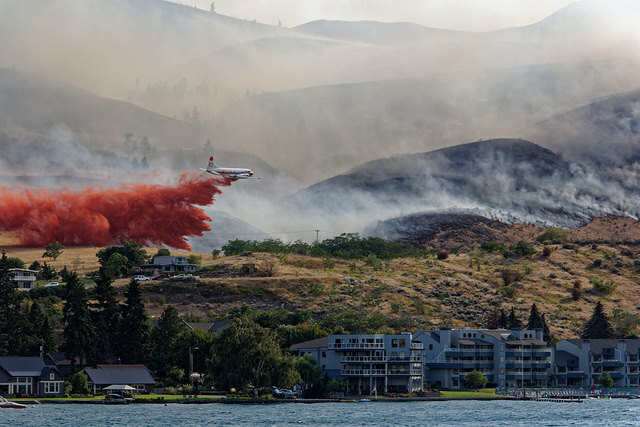 Forest management; Good Neighbor Authority and use of drones in wildfire response to be addressed at PNWER Summit. 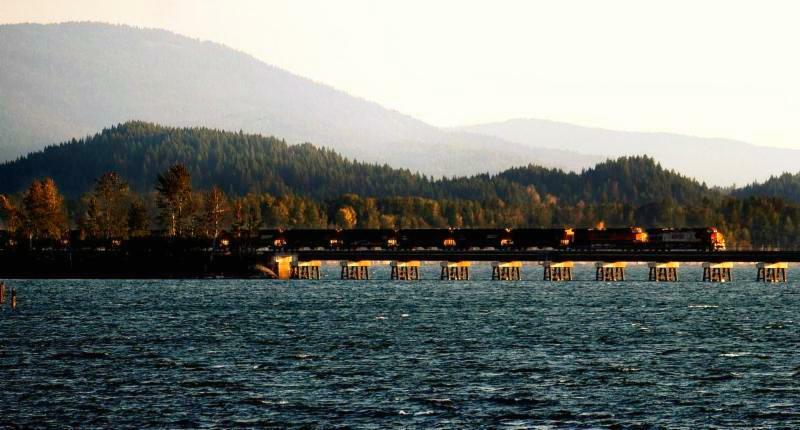 Transportation & Infrastructure Co-chairs Sen. Chuck Winder, ID and Bruce Agnew submitted an op-ed in Northern Idaho paper supporting a second rail bridge over Lake Pend Oreille. Second BNSF Bridge to Keep Trade Flowing Through Idaho, PNW, Bonner County Daily Bee here. Trump's steel, aluminum tariffs exempt Canada, Mexico, Reuters here. 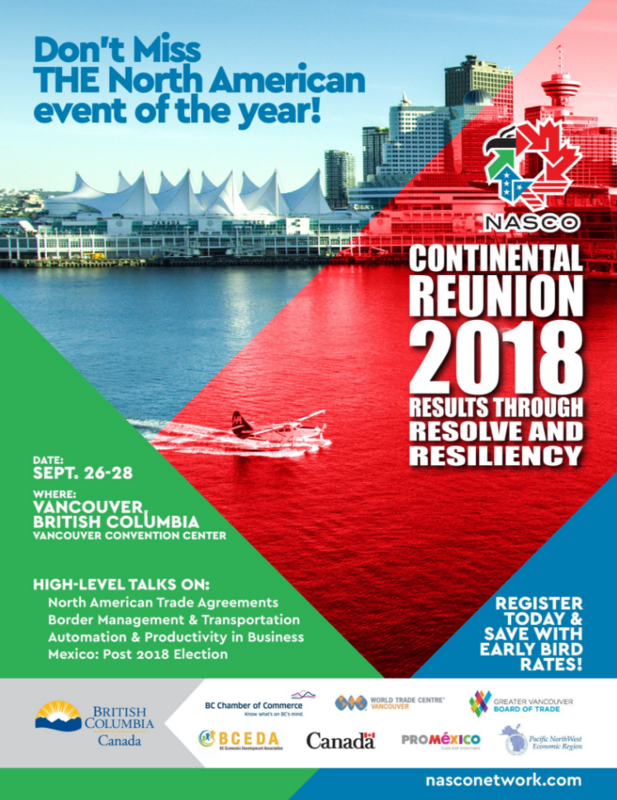 Hear from 125 industry leaders across 20+ sessions , covering a spectrum of fields including agriculture, transportation, tourism, (health) innovation, and energy. Washington State Partners with DNV GL on a mission for sustainable maritime sector growth, DNV GL here . Inslee signs executive order to protect orcas, Chinook Salmon, Office of Governor Jay Inslee here . BNSF to double track on line linking to Spokane Valley to Hauser, Idaho, The Spokesman-Review here . Montana Wildfires Provide a Wealth of Data On Health Effects Of Smoke Exposure, NPR here . 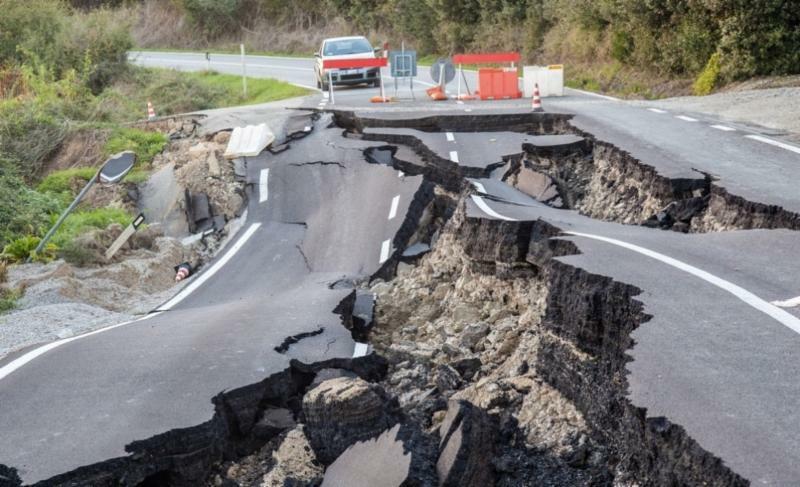 How does the Tsunami Warning System Work?, Oregon State Legislature here . Trudeau promises government recognition of Indigenous rights, The Globe and Mail here . 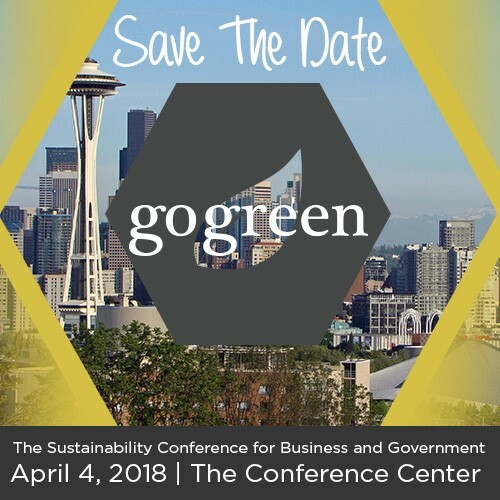 GoGreen empowers business decision makers with sustainability strategies, tools and connections to create positive change within their organizations by facilitating environmental, economic and social performance improvement through our topics and best practices covered at each conference. View the 2018 Conference Program and our featured Case Studies/Speakers and join us for an action packed day of driving social and sustainable change in your organization!